We have flipped the calendar page once again (hard to believe!) and November is upon us. This month, readers were reading positive stories about life in Thurston County. ThurstonTalk strives to bring interesting profiles, event information and in-depth stories about the people and businesses that make our community a place we are proud to call home. Here are October’s most-read stories for you to revisit or enjoy for the first time. History writer Emmett O’Connell revisited this iconic local home and shared the historical background stretching back more than a century. 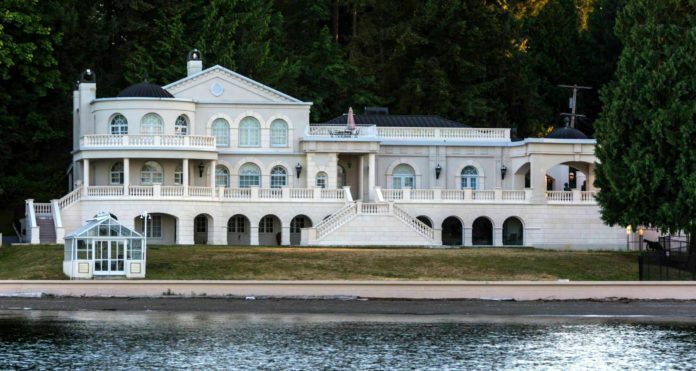 with the home back on the market, interest is high in the next chapter for the Johnson Point Mansion. Coaches Steve Davis, Denis Shea and Rick Chase all played Oly Bears football back in the 80s and are reunited again as OHS coaches for the 2017 season. 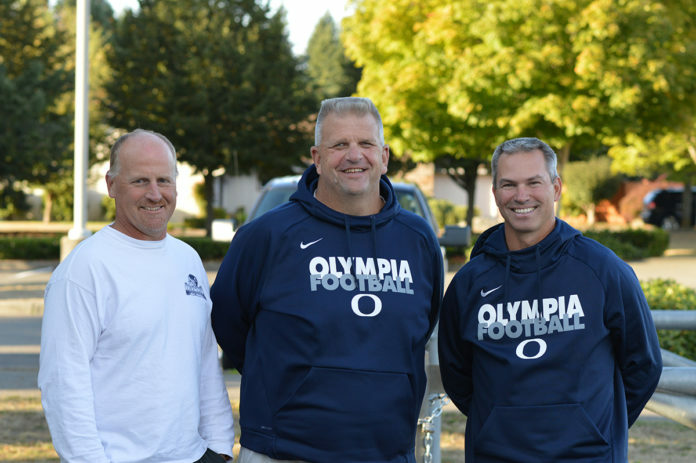 Sports writer Grant Clark shares their 40+ year friendship on and off the field. 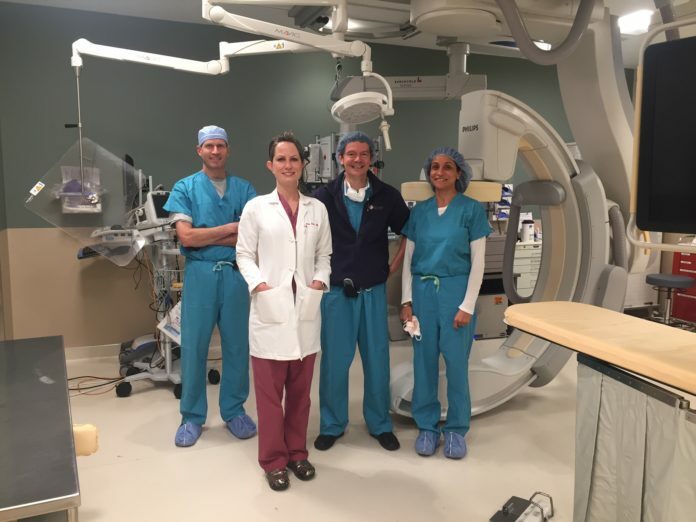 You may not have heard of interventional radiology (IR) before reading this article, but as our third most-read story this month, we are guessing many of you now know about this incredible field. South Sound Radiology’s talented IR team make a difference every day with their work. Downtown Olympia’s new Community Care Center, a partnership between Providence Health & Services and local non-profits, has been very busy in it’s first month+ in operation. 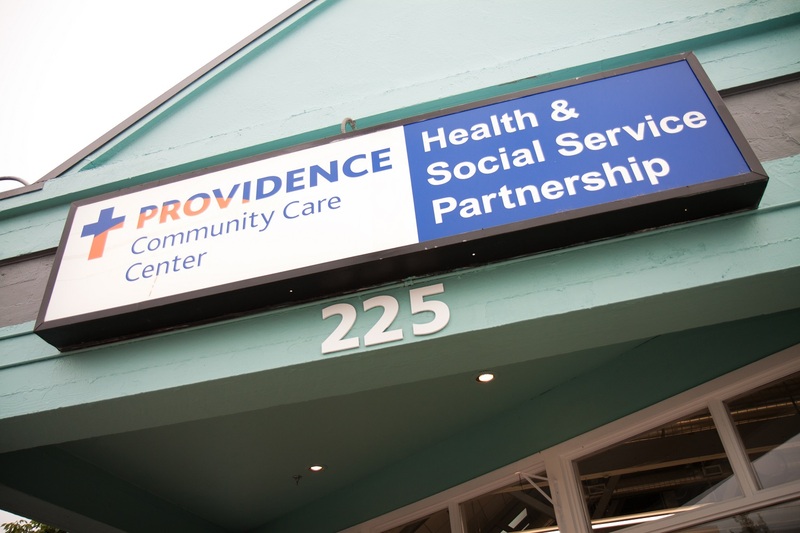 This story, with included video courtesy of Thurston Community Media, showcases the services, goals and benefits of this new center.